your order and arrange for pickup or delivery. 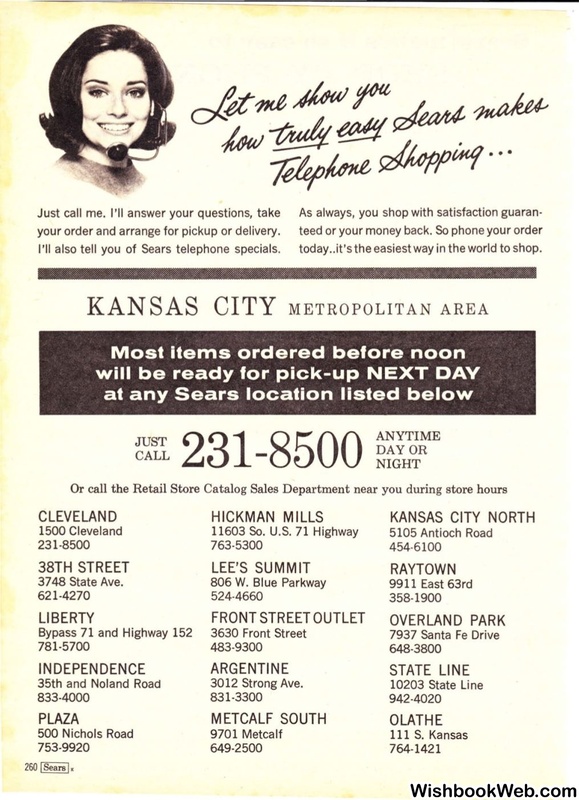 I'II also tell you of Sears telephone specials. today .. it's the easiest way in the world to shop.